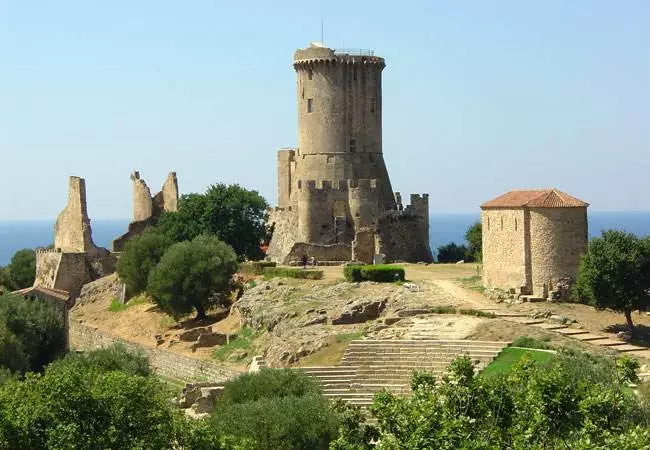 Cilento is the southerly territory of Campania, just before Basilicata, between the plain of the river Sele to the north, the Vallo di Diano to the east and the Tyrrhenian Sea, and here is the village Parco Elena, in an enviable position among the tourist villages of Cilento. 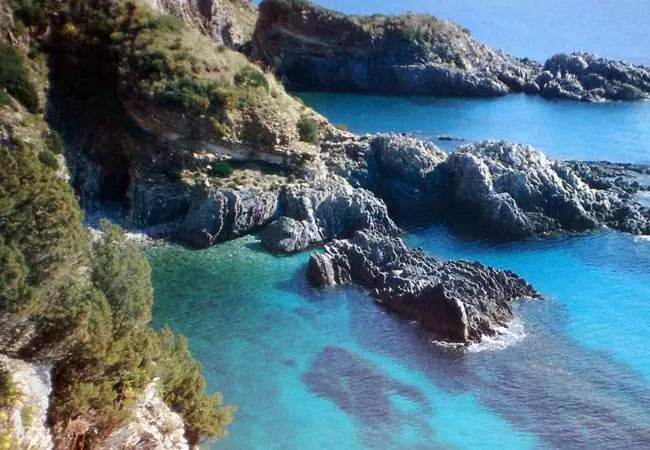 The Cilento is a land of extraordinary beauty, bathed by a crystalline sea of all shades of blue (European Blue Flag for clean sea and services on the beach), where the sun plunges to the sunset tingling it with red. 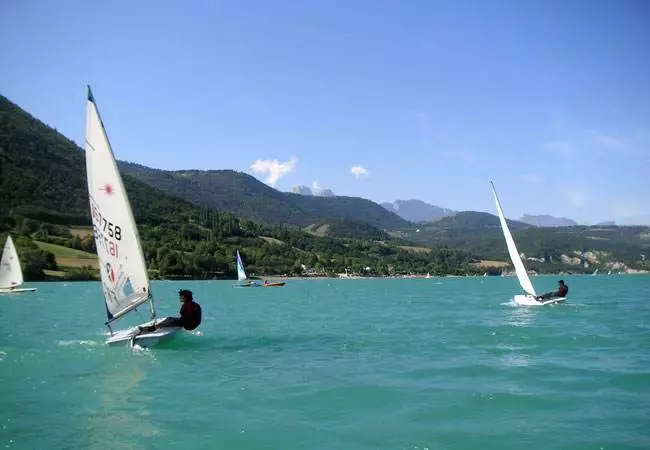 Beaches of fine sand interrupted by steep prods alternate with suggestive coves; Behind it, hills and high green heights of olive groves, pine forests and Mediterranean scrub, where the holiday village Parco Elena is immersed in the heart of Cilento. 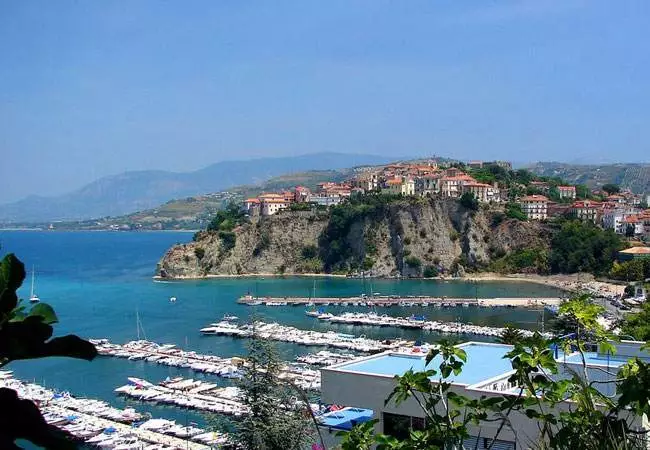 Not to be missed, in a stay at the Holiday Village Parco Elena in Cilento, the enchanting Baia Trentova, with its sandy coastline nestled between two suggestive headplaces. 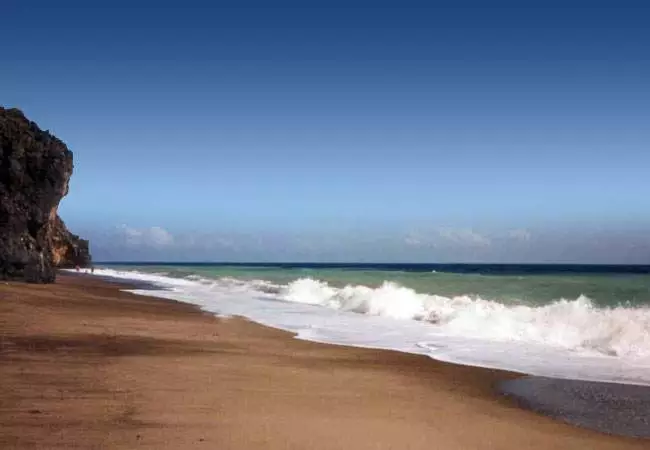 Beautiful and comfortable beaches for families and children, thanks to the various bathing establishments, also in Paestum, 10 minutes by car from Parco Elena. Another beautiful beach is that of San Marco di Castellabbate, 15 km from Parco Elena. A few kilometres further on Punta Licosa is extraordinarily beautiful and offers coves and coves among the rocks, a true haven for scuba divers. 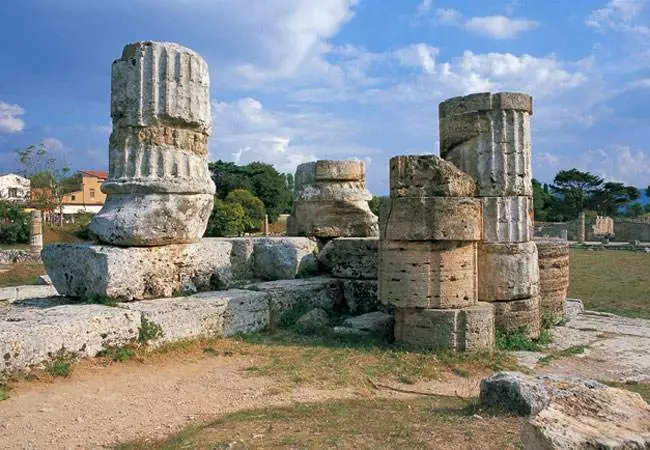 ng the excursions, Paestum, the ancient city of Magna Grecia is an unmissable destination. Very interesting and suggestive archaeological area, to be seen in the evening, when the walk between the illuminated temples becomes truly magical.